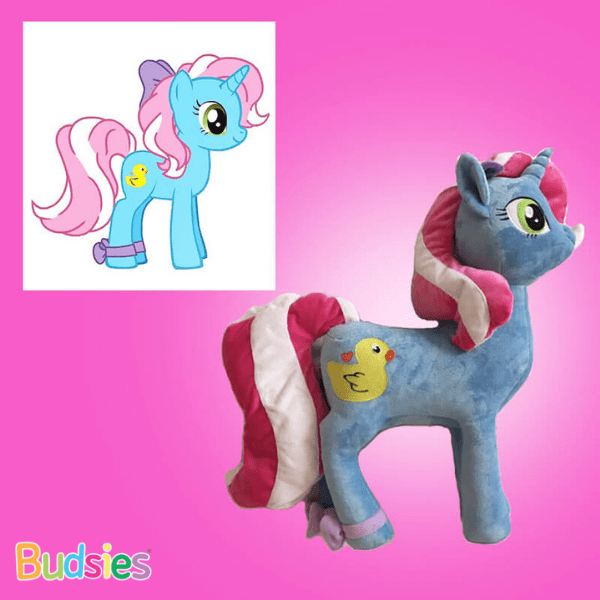 Customize your own My Little Pony character, all the way down to their cutie mark! 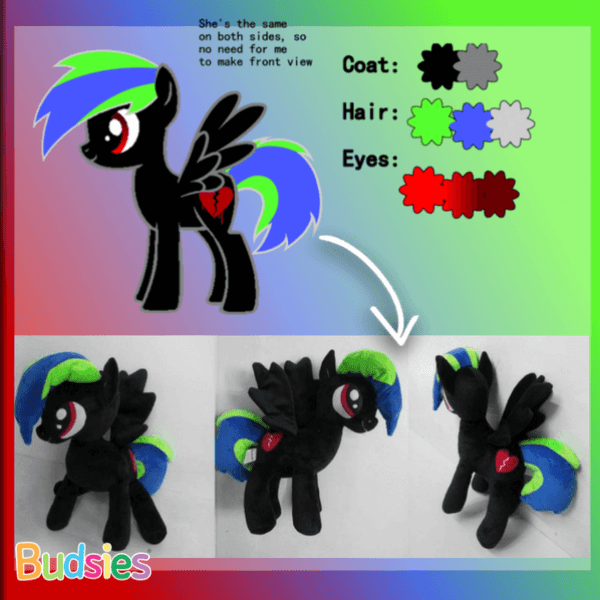 Then send us the picture and we'll turn it into a custom, one-of-a-kind plushie. 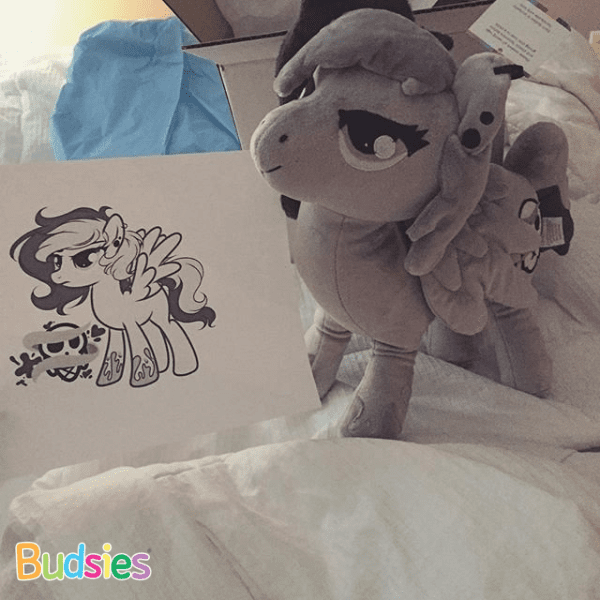 Add your artistic touch to the world of colorful ponies, magic, and friendship, and we'll bring your creation to life! 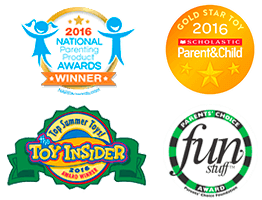 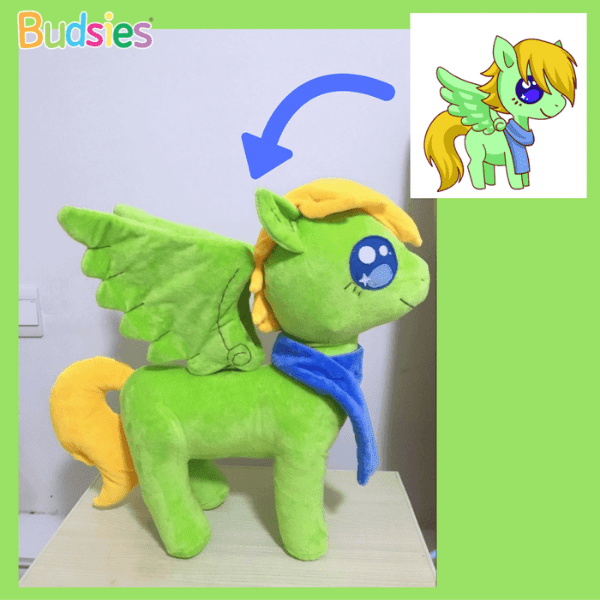 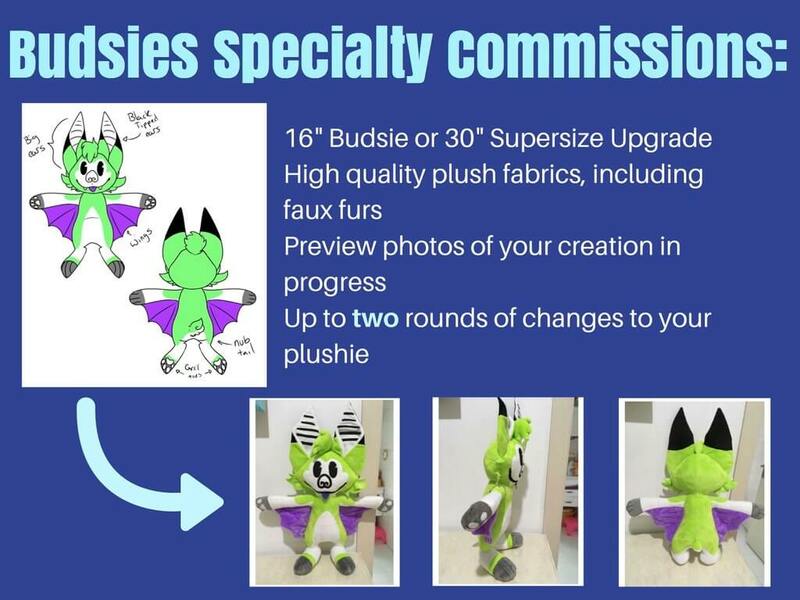 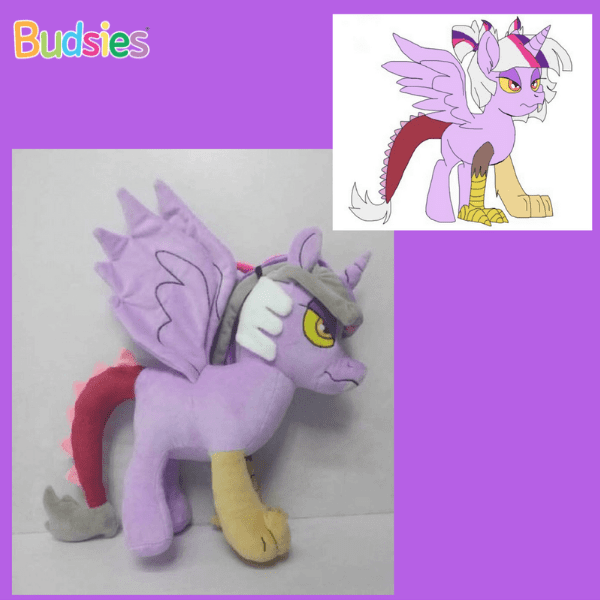 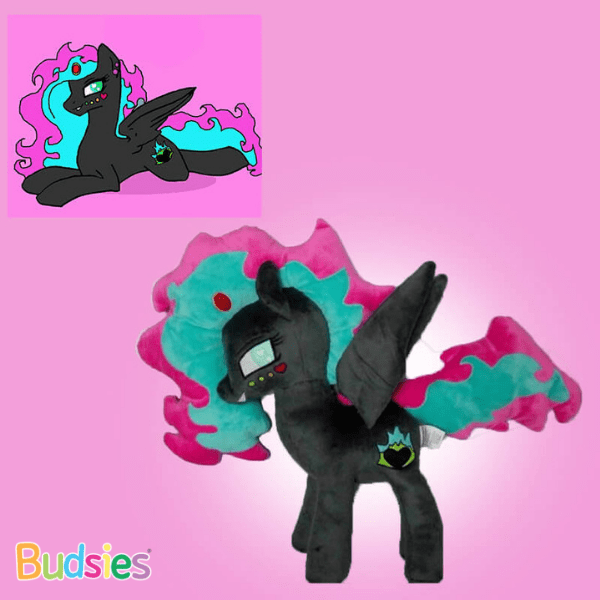 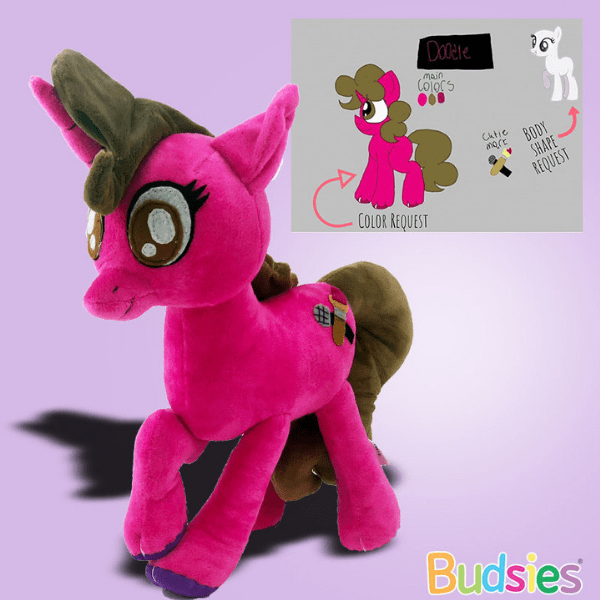 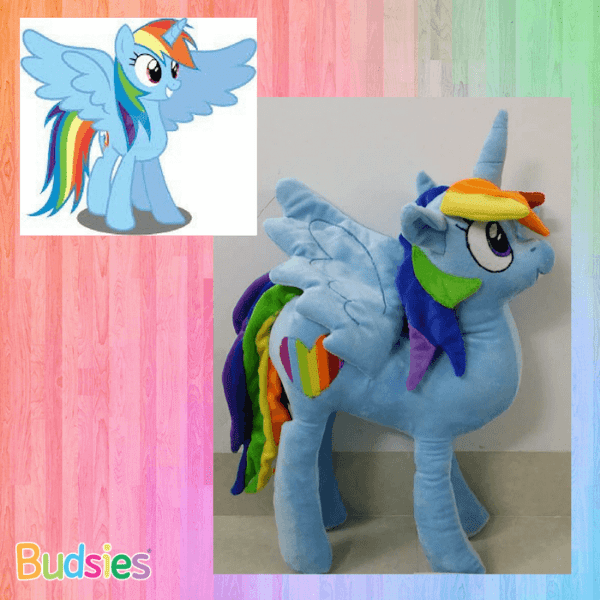 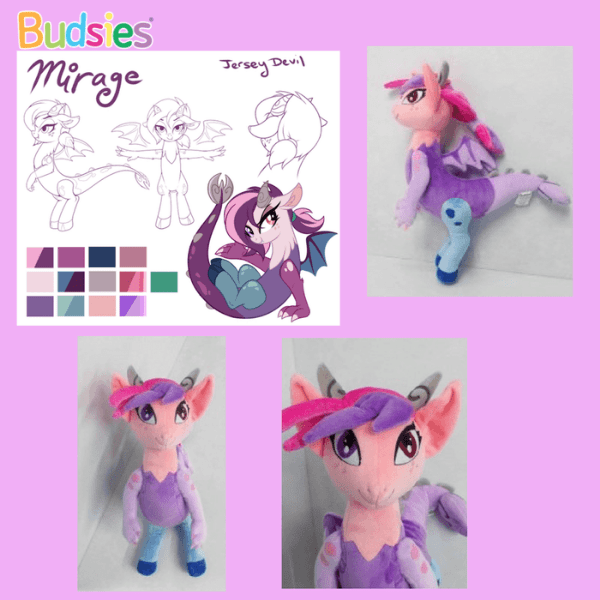 Each custom pony plush commission is 100% unique, and hand-made from high quality, super soft plush.